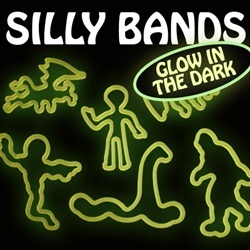 These fun and wacky bands are fun for all ages - but the kiddies in all of us especially love 'em. 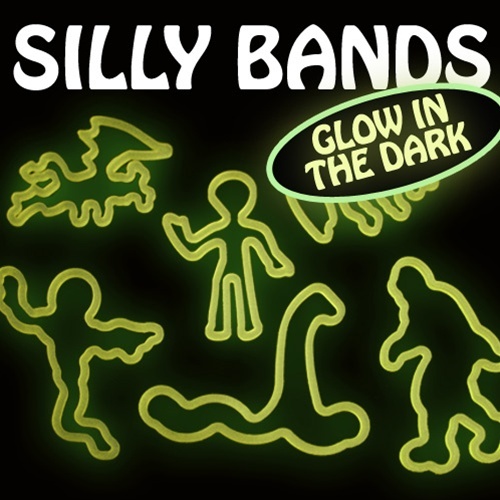 Wear them around your wrist or wherever you feel the most wacky. 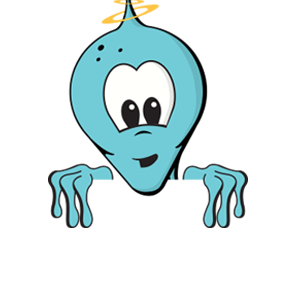 These make a great gift for the kids!